Opposition is growing to proposals which would allow oil tankers to undertake ship-to-ship oil transfers in the Moray Firth. 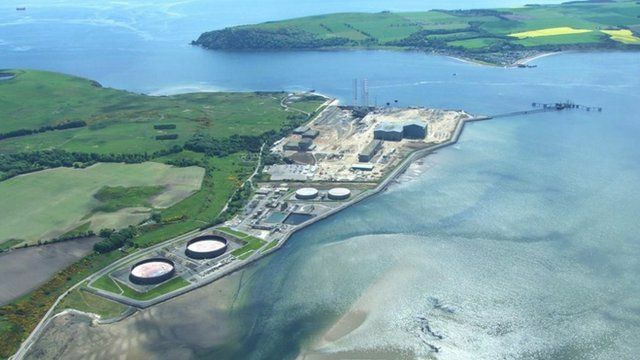 The plan by the Cromarty Firth port authority could see dozens of these transfers each year and millions of tonnes of crude oil pumped between the vessels. Campaigners fear it could cause an environmental disaster as BBC Scotland's Craig Anderson reports.